KINGSBURG, Calif. (KFSN) -- According to Sun-Maid, their three-year labor contract with the Teamsters Union expired. Though the tentative agreement reached last month was voted down by the union, it was implemented August 12th. 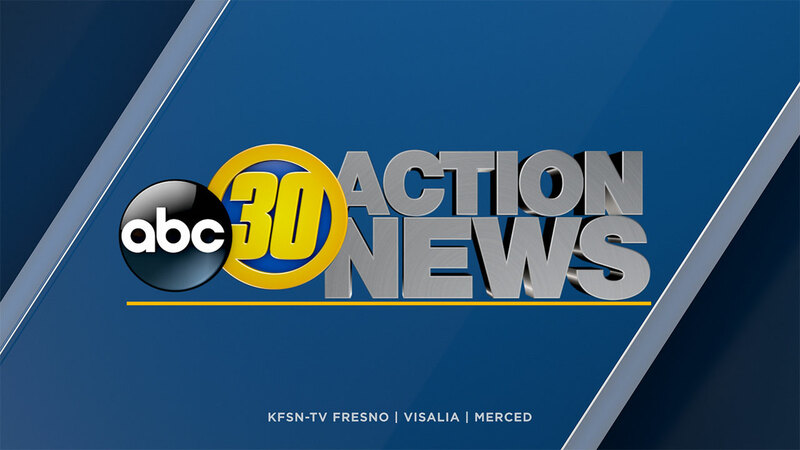 Workers told Action News the whole plant in Kingsburg shut down Monday afternoon and they plan to continue to strike until they get what they deserve. "We're people too we need a life too. We need to support our families. We don't want to do this, but they don't give us any other choice," said Sun-Maid driver Felipe Perez. Sun-Maid released a statement that reads in part, "The new contract includes multiple medical insurance options, increased year-over-year, market-competitive wages, continued pension contributions and increased premiums on high job classes to encourage our workforce to adopt opportunities and continually develop their skills for technical application."